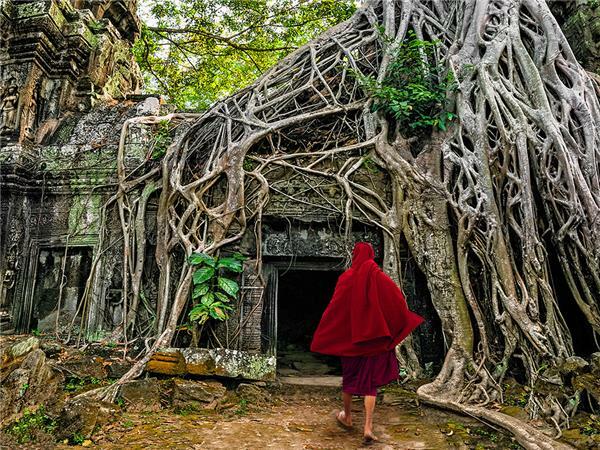 Take a journey through lands rich in history and brimming with culture. 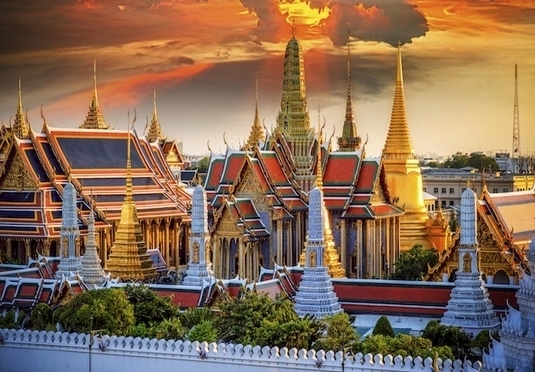 Book-ended by two buzzing cities, Bangkok and Ho Chi Minh, explore a part of Asia comparatively untouched by time. 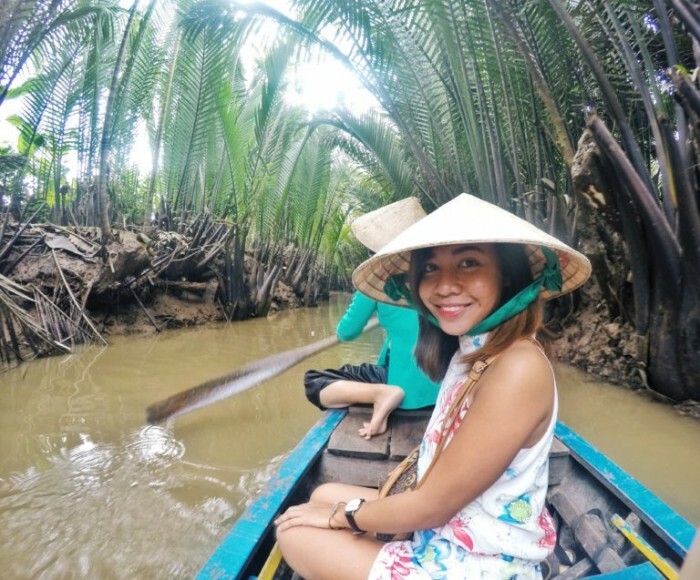 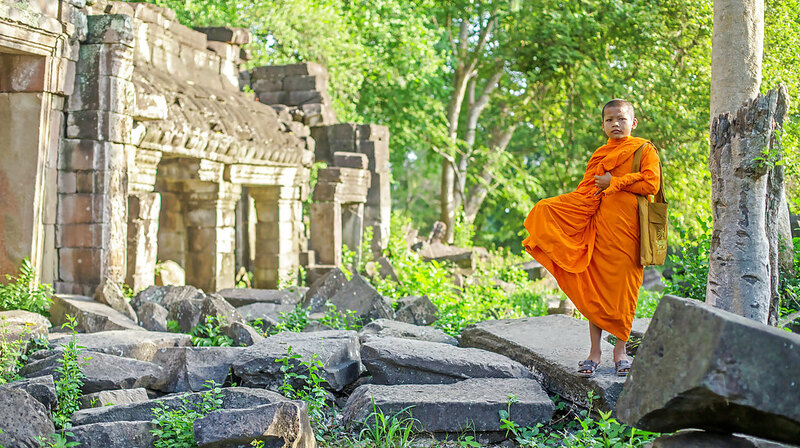 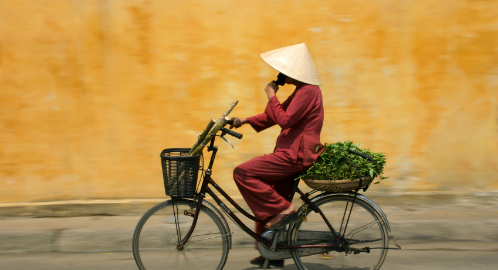 Cruise through Cambodia and into Vietnam’s vibrant Mekong Delta, immersed in riverine scenery and local ways of life.